Since the invention of cars, man has dreamed of a time when they would be self-driven. There have been several concepts put forward toward achieving the dream of computer operated cars. Finally, the future is here. Computer controlled cars are here and will soon change the way we get around. While legislation is yet to be passed to guide the use of self-controlled vehicles, many of them are already being tested and some are already on the road. The introduction of these vehicles is already changing how people view transportation. The taxi industry isn’t been left behind. You may see autonomous taxi services sooner than you think. There’s a lot of confusion regarding these terms. This has been further complicated by the introduction of semi-self-drive cars. The term driver driven is self-explanatory. These vehicles are fully controlled by a human operator. They make up the majority of automobiles on the road currently. Driver-assist cars are those that include a system to assist human drivers. These features include cruise control, climate control, automatic parking, traction control, and much more. These features are designed to make the human driver’s job easier. Autonomous cars are those with a self-drive system. These systems do not require input from human drivers to control the vehicle. The driver only monitors the vehicle. Semis combine self-drive features with human driven car features. 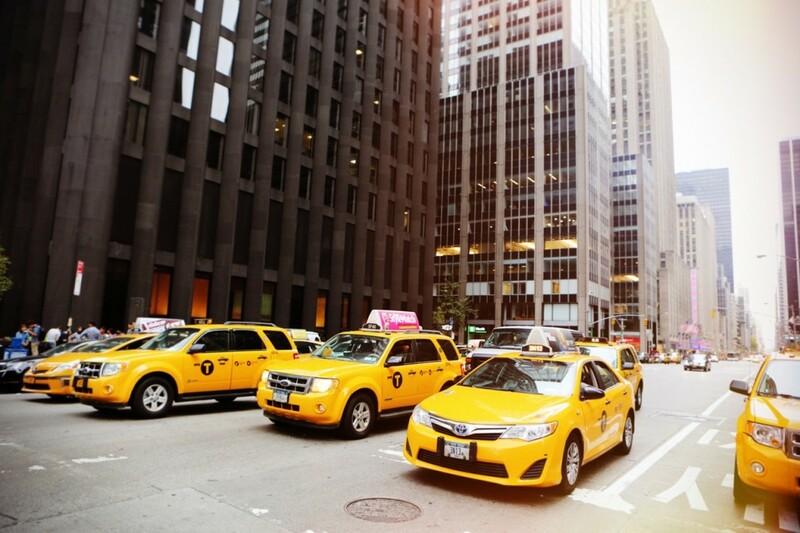 While the prospect of having a driver less car pick you up may seem exciting, there are several reasons you should stick to traditional taxi services. This is one of the greatest concerns when it comes to deciding regulations to govern the use of self-drive vehicles. Who will be held liable for an accident involving a self-operated vehicle? Taxi companies are required to have third party insurance. Passengers injured in accidents involving cab services can claim compensation for their injuries. You may not receive compensation for an accident involving a vehicle operated by a computer. Cab companies go out of their way to ensure safety for their passengers. They carry out thorough background checks before hiring operators. They also train their drivers to ensure greater safety. Computer operated vehicles rely on man made systems such as GPS and sensors. These may not always be accurate as a result of changes in road conditions. In addition to this, human drivers are able to make decisions based on the conditions they are presented. Experienced drivers will make split second decisions that could save your life. Computer systems can’t do this. No autonomous body can replace the accuracy and judgment of humans. Thus, you can’t rely on autopilot vehicles to get you where you want safely. A traditional taxi cab Brampton residents trust ensures reliability and confidence. You should book GTA Cab to experience the amazing facilities such as Wi-Fi, 24/7 availability, on demand and much more. Give them a call at (416) 482 000 to know more or you can visit their website for online booking. GTA Cab is rated, 4.7 / 5 based on 20 reviews.